How to setup IP Camera Recorder on Windows? Make sure you have Windows 7 or Windows 8. Both 32-bit and 64-bit Windows versions are supported. 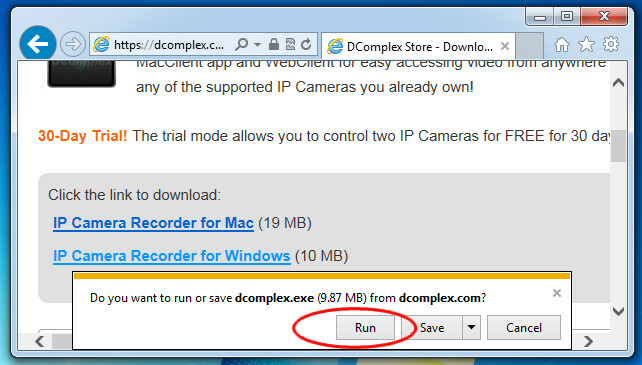 Download IP Camera Recorder from DComplex Store. Note: a valid DComplex Account is required to download the software. 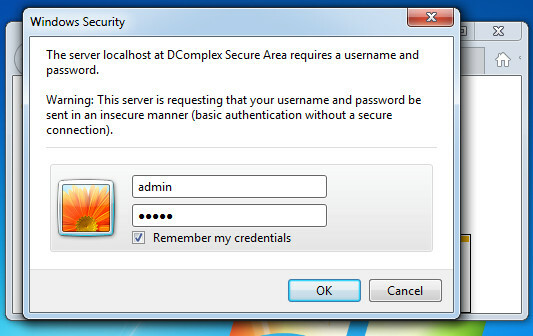 You will be prompted to create an account or login using your existing DComplex Account. See the camera status. 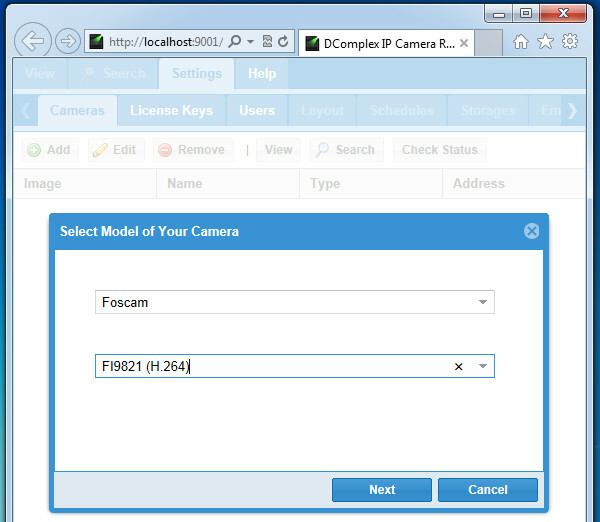 If you get "ACCESS DENIED" errors, click the "View Camera In Browser" button to verify the dcamera password. How to control IP Camera Recorder from iPhone/iPad? 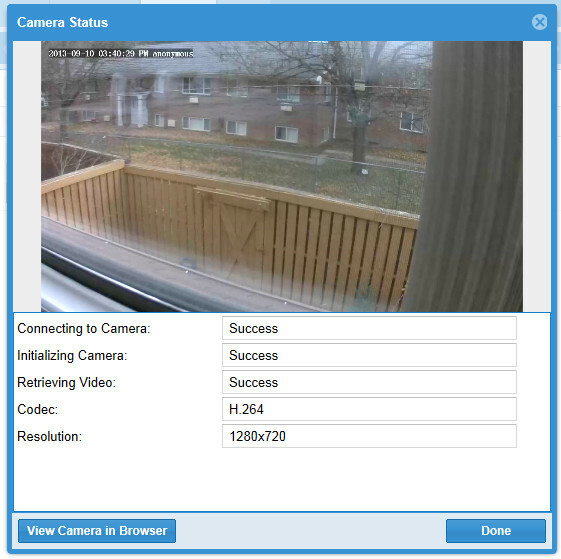 How to access IP Camera Recorder from outside of your home network ? 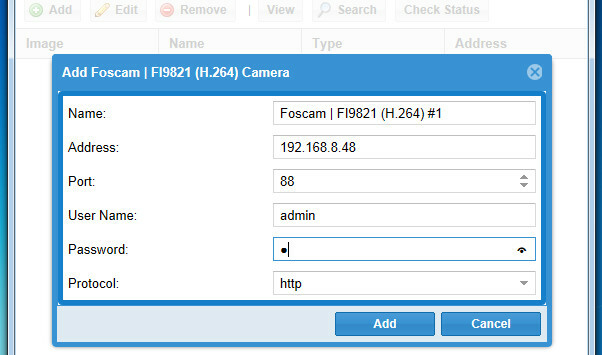 How to connect to IP Camera Recorder remotely? The FREE Trial allows you to control 2 IP Cameras for 30 days. To continue usign Recorder, purchase License Keys from DComplex Store . A License Key is required for each camera.